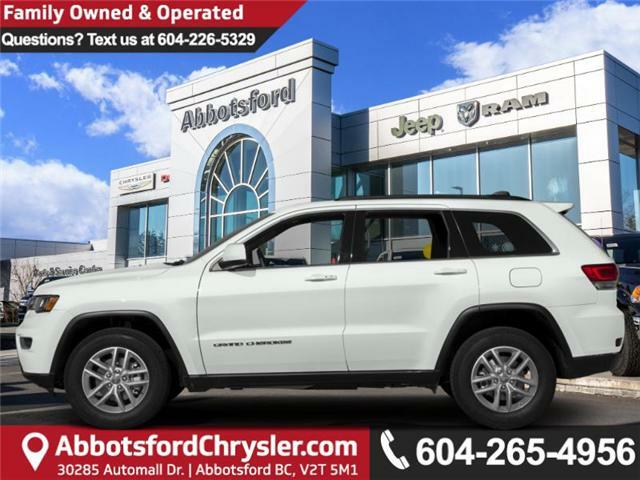 Leather Seats, Rear DVD Entertainment, Sunroof, 20 inch Aluminum Wheels! 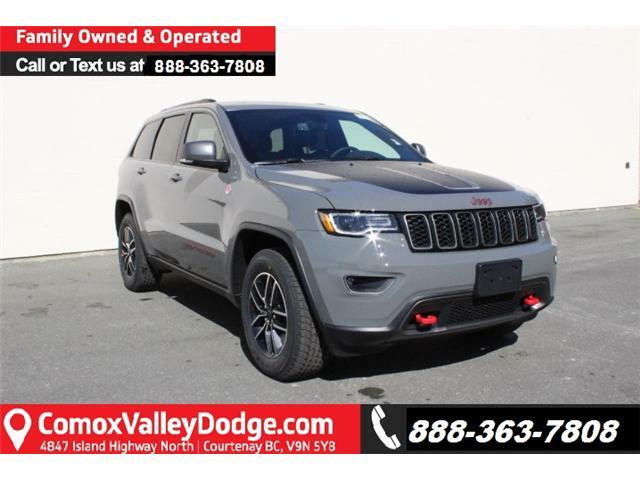 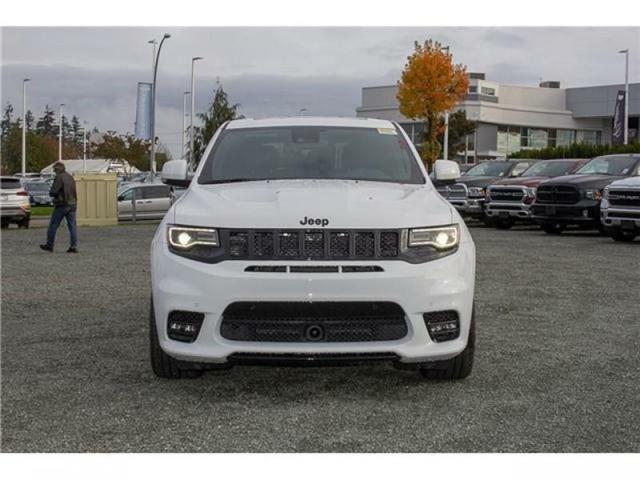 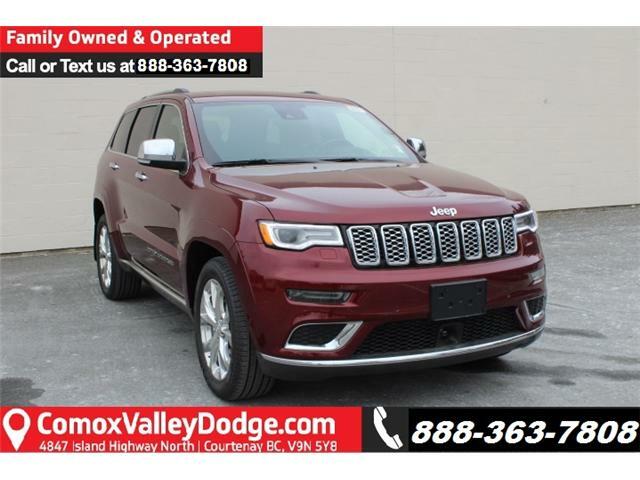 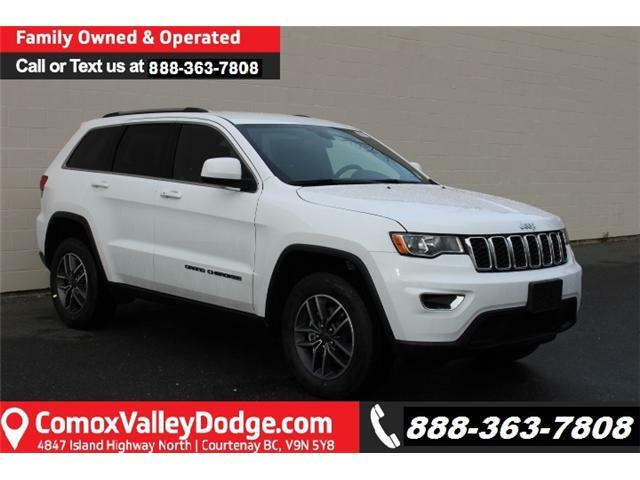 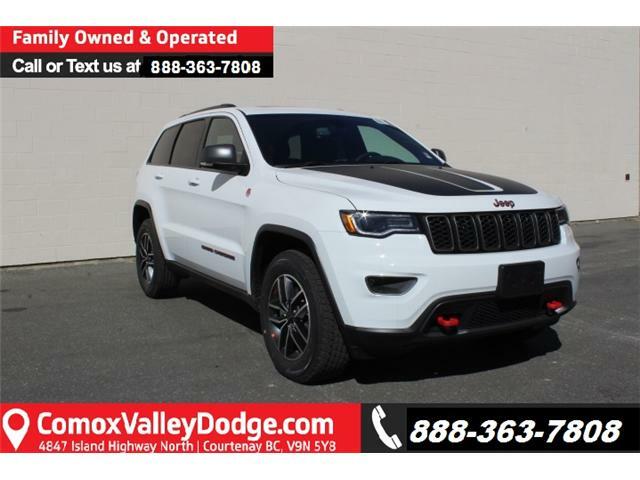 If you want a midsize SUV that does a little of everything, the Jeep Grand Cherokee is a perfect candidate. 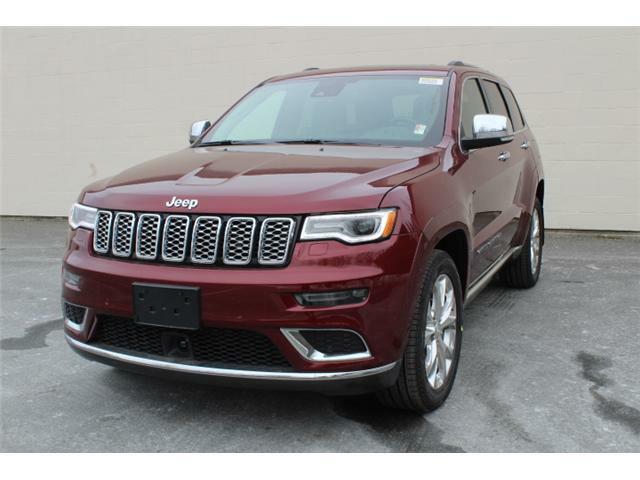 Leather Seats, Sunroof, 20 inch Aluminum Wheels! 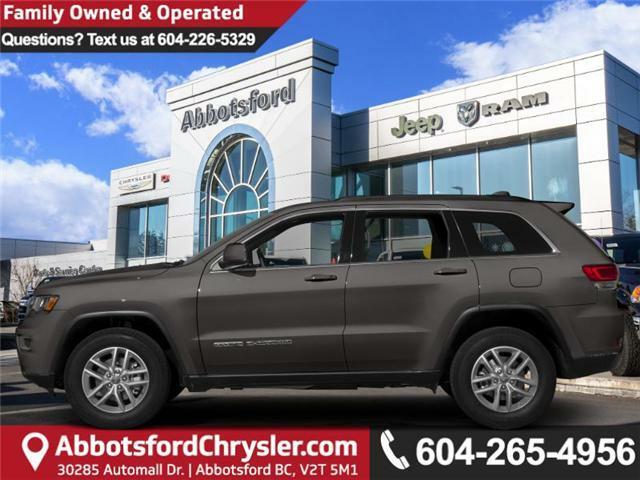 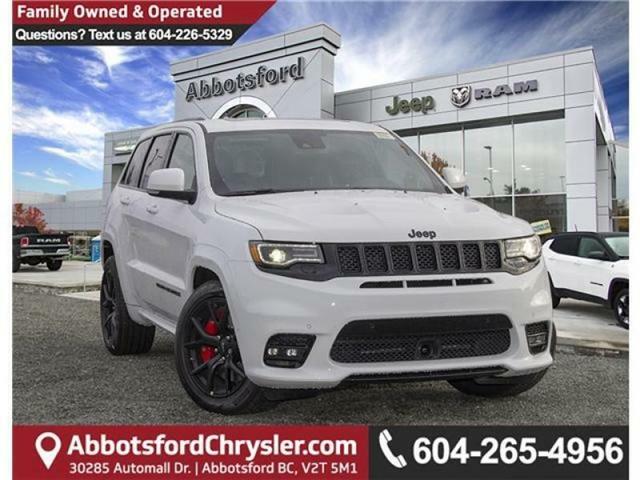 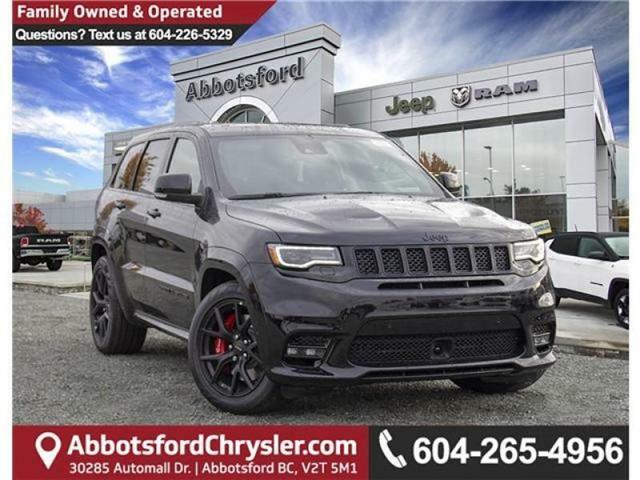 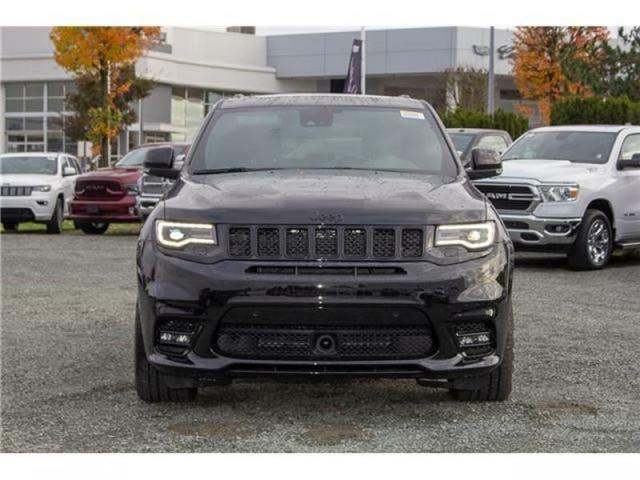 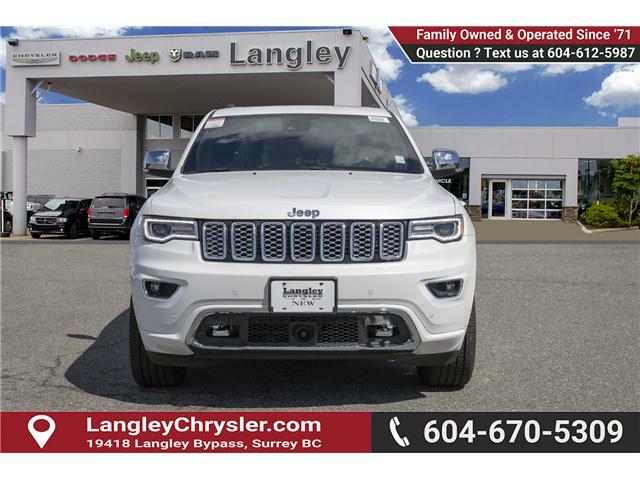 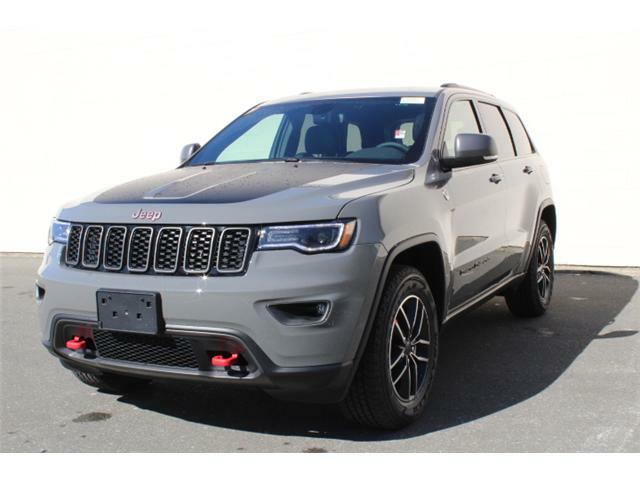 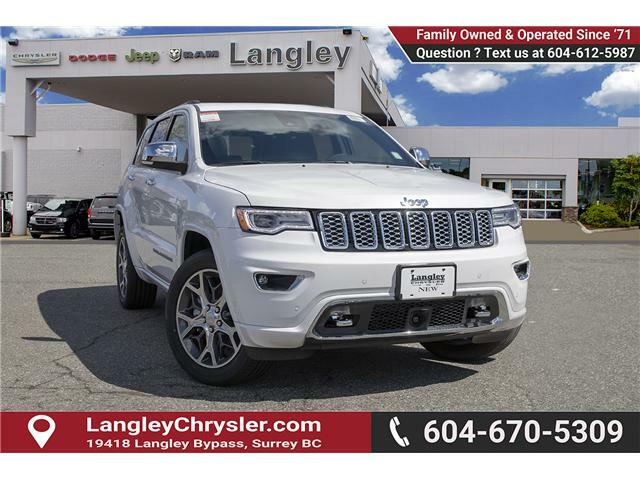 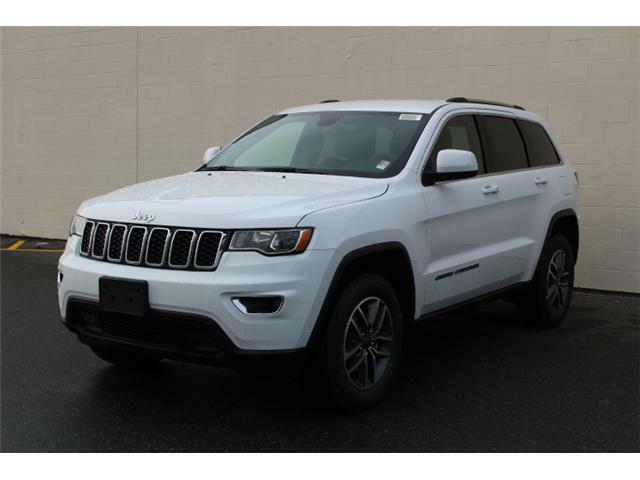 There's simply no better SUV that combines on-road comfort with off-road capability at a great value than the legendary Jeep Grand Cherokee. 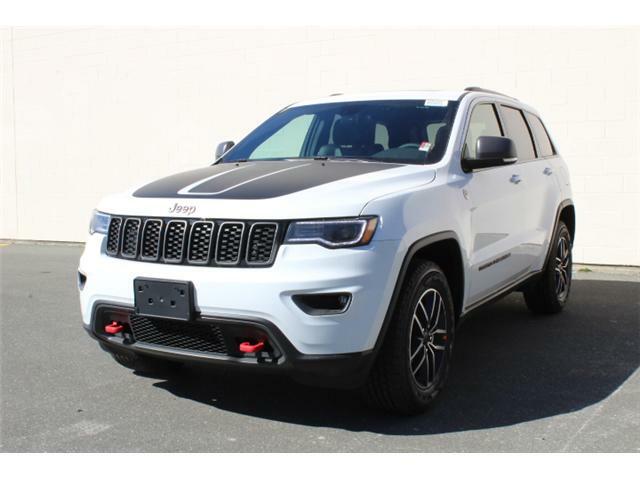 2BZ Customer Preferred Package , Sunroof, Premium Alpine Speaker System, Suede Seats with Matching Stitching!